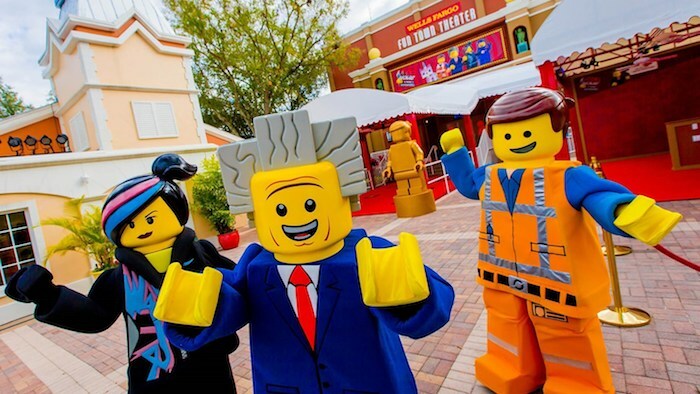 LEGOLAND® Florida is one of our favorite Orlando theme parks. Located just minutes south of our Orlando area vacation homes, LEGOLAND® delights our guests with over 50 rides and a new water park. Lego. Very well possible that everyone growing up has touched a Lego brick at some point, right? You can now play some more at LEGOLAND® Florida. Lots of different rides and themes will fill your day with great family fun and lasting memories. Kids can even get their driver’s license at the Ford Driving School. Discover over 50 rides, shows, and attractions designed for kids to take the lead. Awesome awaits! Experience Ninjago® World, LEGOLAND® Florida’s newest attraction. At LEGO Ninjago® World, you can think, move, and train like a real ninja. Tour the Ninja Training Camp, become a Ninja, and meet the Original Ninja. 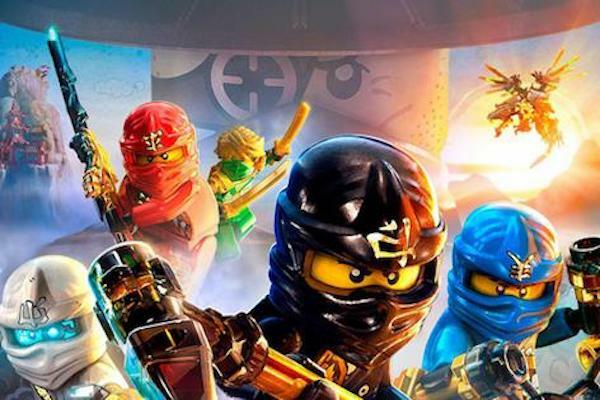 LEGO Ninjago® World adds amazing new rides that test your Ninja skills. Beat your enemies on the LEGO Ninjago® Ninjago Ride, and harness the powers of your inner ninja. At Excellent Vacation Homes, we have a soft spot for LEGOLAND® Florida. While many of the other theme parks in Orlando of course all offer great rides and experiences, LEGOLAND® Florida has many rides that allow smaller children and taller children alike to ride them. Sometimes a 1 or 2-inch difference in minimum height requirements (safety) can make that huge difference to some of your younger children as in LEGOLAND® Florida they are often allowed to experience those great rides too. Stick around longer in the summer and enjoy the LEGOLAND® water park too. We hope you've been practicing your cannonball! Get ready to slide, splash and build your way to fun at LEGOLAND® water park. From the LEGO® wave pool to the Build-A-Raft lazy river, tube slides, body slides and interactive water-play structures - Joker Soaker and DUPLO® Safari - your kids will soak up tons of fun!